Despite the fact that online marketing has emerged as a new trend, it never can diminish the importance of traditional marketing. 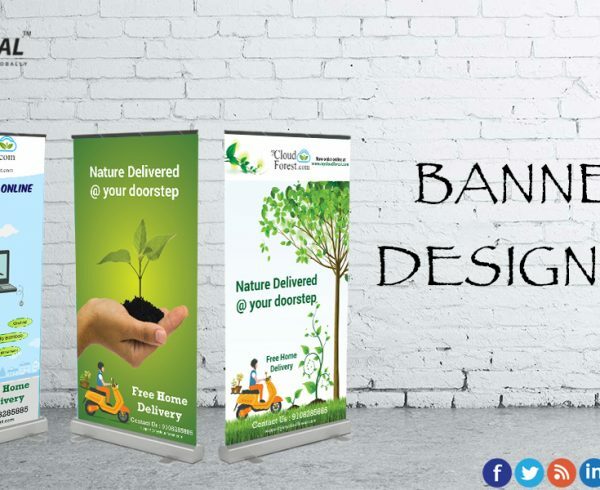 And no traditional marketing can go without their collateral which is none other than brochures, as they play an integral role in it. 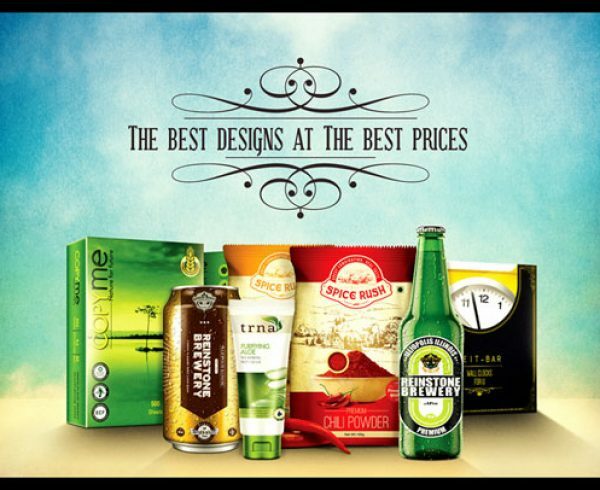 An enchanting brochure that is well designed is truly a collectible item not only because of their captivating effects but because of the tremendous amount of product specific information it is loaded with. Let’s take a look at some of the most compelling reasons to include brochures when planning the marketing arsenal. 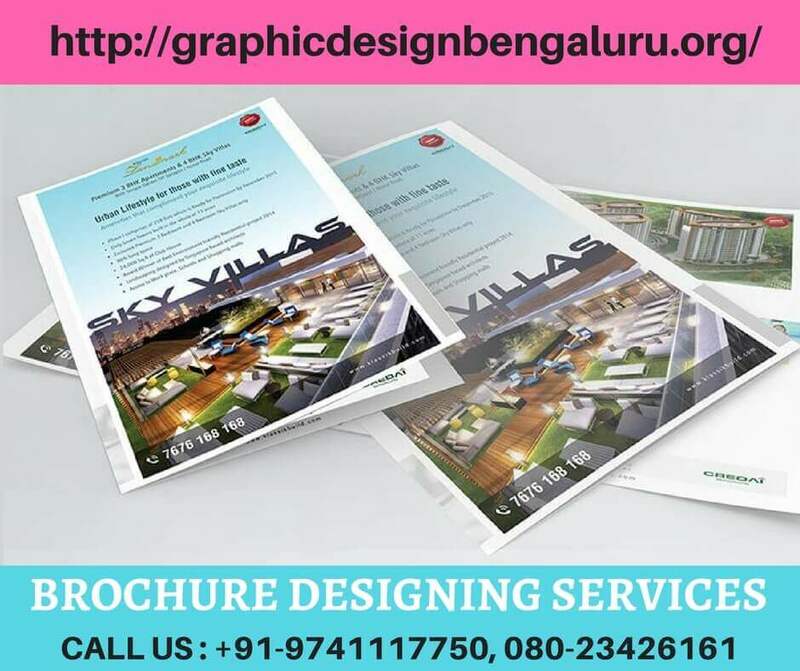 Brochures are one of the most enticing ways of capturing the attention of the potential audiences, especially when it comes to small companies or start-ups struggling to make a proper stand and are tight on budget. They are not only effective but extremely friendly with your pocket when compared with product advertisements given in newspapers and magazines, especially if your want to secure a prime spot. The other advantages associated with brochure designing is that when it comes to magazines and newspapers, there exist several businesses competing for the attention of the public and becomes a difficult job to gain the attention and get noticed, whereas, when it comes to brochures or booklets, they entirely focus on one business and its offerings, means attention solely focused on you and your company. 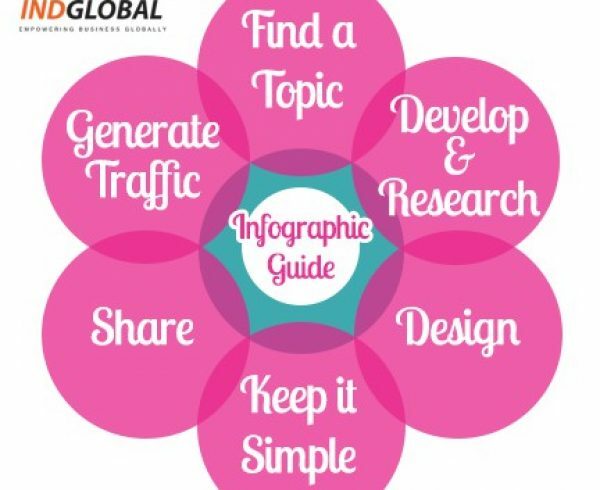 The only important point to be concerned about is to make the content informative as well as interesting by including appropriate images and call to action. A printed brochure on any random day is much easier to access as well read then compared to accessing the internet, an e-mail or a website. Embrace the technophobes. Not all generation has accepted technology with open arms. Though it may appear weird and unbelieving that there exist a great chunk of human population for which technology is still an alien term. Whether it be the generation of our granny who doesn’t want to try their hands on the technology that is swirling the world around or the world existing in the suburbs of our country for whom the internet is still a lavish luxury that can’t be afforded by all, or where networks are not that good. But it never means that they can’t be your targeted audiences. So get a brochure and allow your company to target those who don’t have constant access to the internet. Easy to take away. How hard is it to handle a printed brochure to your customer when in reality you are not just handing out a brochure but it’s the brand of your company being handed out. Brochures are the most effective way of backing up a sales pitch and can be easily given away at trade shows or left at the reception. While waiting in the reception area, in place of being bored they will have something to look on, take home with them and if found interesting then share with others as well. Size does matter. 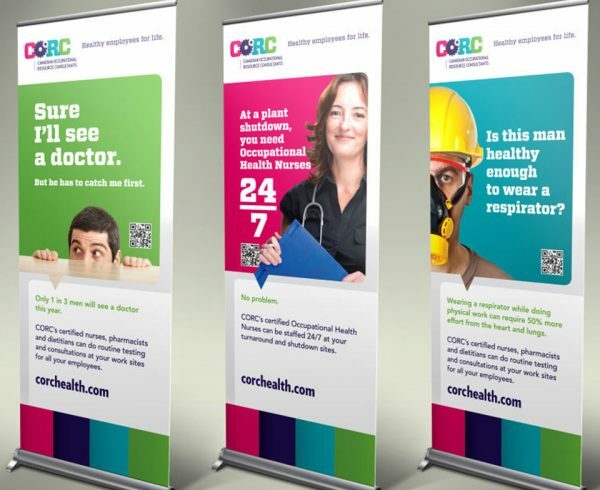 In place of opting for business cards, choose brochures that give complete details as well amazing illustrations of the company showcasing all the services in a nutshell in the most attractive way possible. It’s high time to re-evaluate the marketing strategies and include brochures into your strategies to give the right amount of propulsion required for your company. 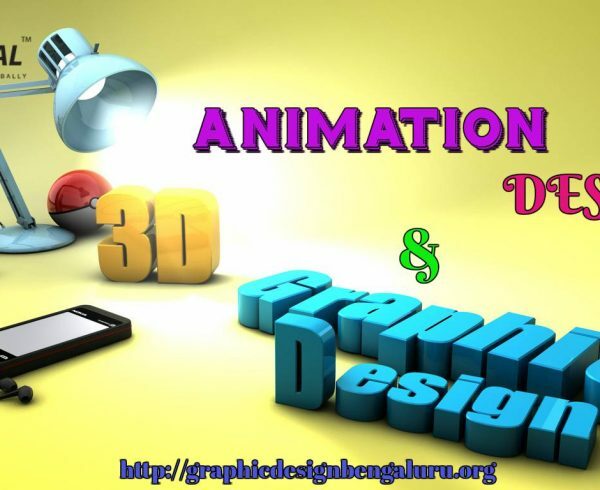 Visit http://graphicdesignbengaluru.org/contact/ and share your requirements.